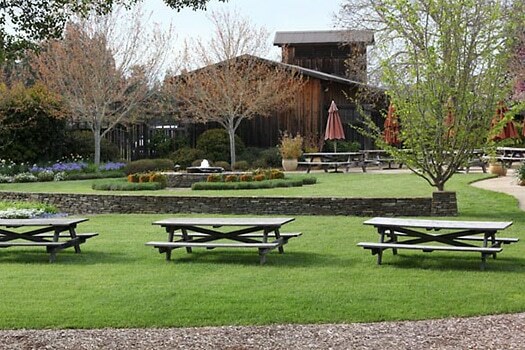 A wine traveler must while visiting this fabulous wine country is to have an Anderson Valley vineyard picnic. This is a list of places to purchase your picnic lunch and the wineries in the Anderson Valley that have the ideal picnic area. Enjoy your Anderson Valley picnic lunch. Everyday is a great day in the wine country of Mendocino’s Anderson Valley. Located on Highway 128, six miles east of the junction with State Highway 1.